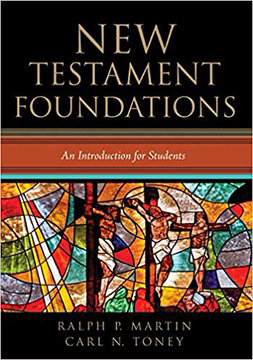 HIU’s Pacific Christian College of Ministry & Biblical Studies proudly announces that Dr. Carl Toney, Professor of Biblical Studies, has published a new biblical commentary, New Testament Foundations: An Introduction for Students. Originally published by the late Ralph P. Martin, this book surveys the twenty-seven books of the New Testament in light of their historical context and engages the wider scholarly conversation. 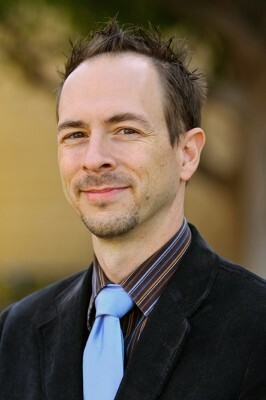 Dr. Toney's book is available for check out at HIU’s Darling Library, and for purchase on Amazon.